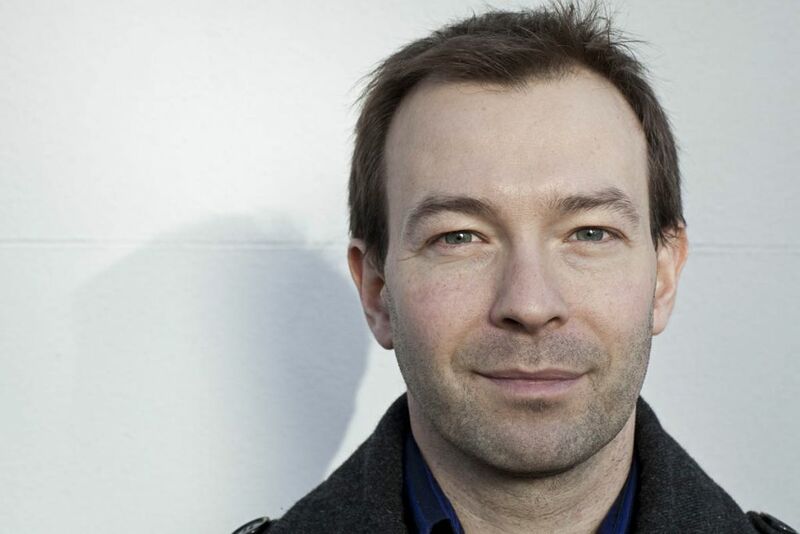 Ed Halliwell is a UK-based mindfulness teacher and writer. The author of Mindfulness: How To Live Well By Paying Attention and co-author of The Mindful Manifesto: How Doing Less And Noticing More Can Help Us Thrive In A Stressed-Out World, Ed leads public mindfulness courses, workshops and retreats in London, Surrey and Sussex, and has introduced and taught mindfulness in organisations such as Accenture, UNICEF UK, Imperial College Business School and Ardingly College. He is on the faculty of the School of Life in London, and often speaks and writes on mindfulness-related topics. For the last four years he has written a regular blog for Mindful magazine. Ed is a partner in Mindfulness Sussex, Mindfulness London, Mindfulness Retreats and Work With Mindfulness, and an advisor to and former co-director of The Mindfulness Initiative, which is supporting the All-Party Parliamentary Group on Mindfulness to develop mindfulness-based policies for the UK. Ed lives near Haywards Heath, West Sussex, with his wife, Victoria and their sons Arthur and Barnaby.